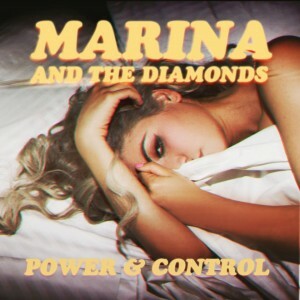 Ms Marina Diamandis told us of her new single ‘Power & Control’ that she “wanted it produced in a really cold, disconnected way, similar to dance and electronic music” as part of our interview just last week (if you missed it, you can catch it HERE). It’s another one of the more commercial cuts from the new album ‘Electra Heart’, which, as Marina also revealed to us, is all about love and her recovering from a relationship that turned sour. The official video sees our pop heroine battling for power with a man in a large homestead that is seemingly… without power. It’s also sparsely decorated, cold and a little disconnected, perhaps alluding to the relationship itself. We’d just like for an Australian commercial radio network to take a chance on a good thing and give Marina a little love.